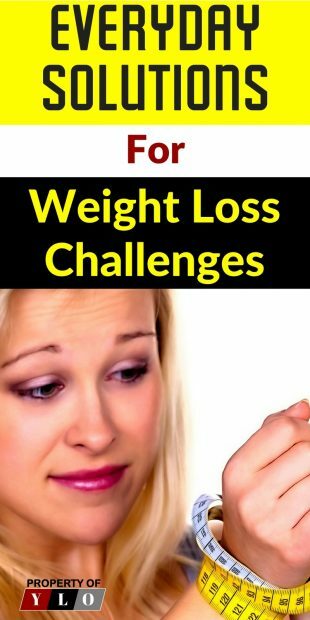 Losing weight is one of the most difficult activities for anyone, so to help, we are providing you with everyday solutions for weight loss challenges. For many people, making the decision is not a challenge. The challenge is keeping the momentum going. 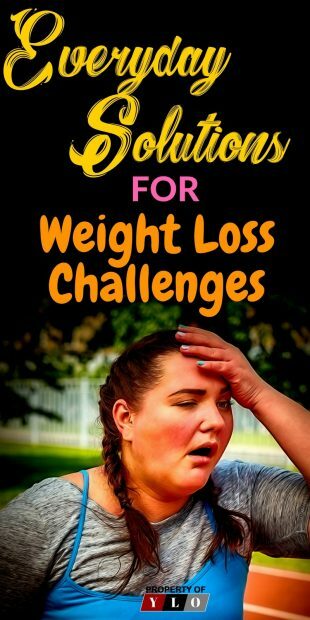 In this article, we have put together common obstacles to weight loss, and some of the tried, tested and recommended solutions that can help you. So you have been working out for months. Have changed your diet completely, reduced calories, cut down sugar intake, eliminated fats completely and no significant weight loss is evident. This challenge can be really demoralizing and can make you want to give up and binge. This might be discouraging, but the solution is to push harder. If your workout has not changed after a few months, you are probably in a “plateau zone”. If your workout is 20 minutes daily, push for 40 minutes or more. Change up some of the exercises in your workout. Your body has gotten used to the routine and will no longer respond as it did when you started. 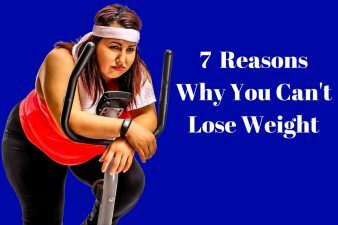 Check out 7 Reasons You Can’t Lose Weight where we explain more fully. Run harder, increase your speed and intensity and reduce the time used to cover a distance. If you use 30 minutes to cover 5 miles, try covering same distance is a shorter duration. Some people just don’t like exercising but still want to lose weight. Luckily, you don’t have to be on the run the whole day to lose weight. In fact, you only need to devote about 4% of your time to exercise. Truth is, most people hate exercising, but which type of exercise specifically do you dislike. If it is running, have you tried aerobics? If you don’t like aerobics, have you tried dancing? There are millions of fun exercises that you can try. Find something that you will fall in love with. That which you can do even if you don’t want to lose weight, this way you will be motivated to exercise every time. With a demanding career, family, hanging out with friends and running a business, what time do I have to exercise? This is an excuse most people use to avoid committing to exercising. This is a tough one, and you can always use it to avoid exercising unless you change your attitude and make a choice to have a mind-shift. The first obstacle to changing anything about your life is the obstacles you put on yourself. Unless you make a conscious choice to avoid making excuses, you will never have time. Once you get a mind-shift, make time for exercise. Make your exercise a priority and schedule it. Just like you make an appointment with your hairdresser, dentist, doctor or even friends for coffee. Your exercising should be as important. As you plan your day in the morning, set aside a few minutes to exercise. Maybe you will be forced to sacrifice some sleep or get home early from the office, but eventually, it will be worth the sacrifice. This might not be an excuse per se. As you exercise, it is expected that you will possibly suffer some muscle injury and this might prevent you from exercising. First, check with your doctor to make sure your injury is not life-threatening. Depending on the feedback from the doctor, then you can decide what kind of activity you can engage in. For instance, if it is a serious injury, then you need to take medication and a few days or weeks off to recover and heal. However, if the injury is manageable then you can start exercising with lighter exercises first then move to tougher ones as you continue to heal. For instance, start with walking, then jogging then as you heal, you can pick up your momentum and go for a tougher, longer run. We have two excellent alternative options on our blog. Either option is viable regardless of your age, injuries or physical impairments. Read the Aerial Yoga Is It Right For You? and the Is Restorative Yoga The Next Great Medical Treatment? articles. Well, the gym membership can be quite expensive. With all the bills that need to be paid starting with rent, school fees, buying food, paying for a car and insurance as well as many other bills, it can be difficult to have anything left for the gym membership. If the gym membership in your area is expensive, have you tried in another neighborhood? If you can find a gym that is well equipped, has a good trainer is clean and affordable then that is all you need. You don’t have to exercise alongside your popular fashion designer to lose weight. The point is, explore other options, don’t kill yourself trying to fit into a gym membership in your area. Other great options are local YMCA’s, and community centers. Both offer low cost and free programs. NOTE: In this information era, you don’t really have to be in a gym to lose weight. Everything you need to start working out can be found online. 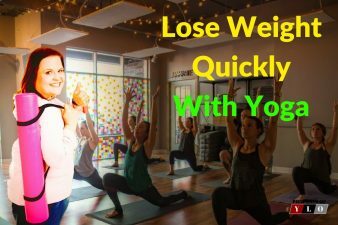 From aerobic exercises, workout exercises, tutorials, videos and other material that can help in your weight loss journey can be found freely online. Just be creative in your workouts and seek to make the most out of internet resources in your exercises. Everyone loves to have a good time, and partying is just the place to indulge. As you do this, you might get distracted from your diet plan. Other people prefer to starve days before the party so that as they eat during the party they can make-up for the sacrificed calories. This is not just a recipe for gaining more calories, but it is a sure way to indulge in the party. Focus on having fun at the party, and eating is not the only way to have fun right? Focus on dancing, meeting new people, catching up with friends, singing along to your favorite song and everything fun to distract you from eating. Also, have a drink in your hand at all times. If you don’t do alcoholic drinks, which are a huge NO-NO when on a diet, focus on having water or any other good healthy beverage. Further, ensure that you eat a good protein snack before going to the party. If you have a protein snack before the party you will be less hungry during the party and you can focus on sampling a few dishes without overdoing it during the party. Sometimes, the people we love don’t know when to shower us with tough love. Dieting or exercising is just one such occasion. Parents, especially grandmothers would rather see you die overweight that see you starve while on a diet. Well, you know better, and know what is best for you. Also, there is that one family member who is always offering you something to eat. If your grandmother or mother offers you a cake, don’t hesitate to share with others. Your generosity will ensure that you reduce your calories by eating just a small piece. If you are at a party and everyone just keeps showering you with food, don’t hesitate to tell them you appreciate the offer but you are full. However, remember that their generosity is coming from a good place and not an attempt to sabotage your weight loss. If you remember this, you will be polite when declining their offer. When nothing about exercising and losing weight motivates you. 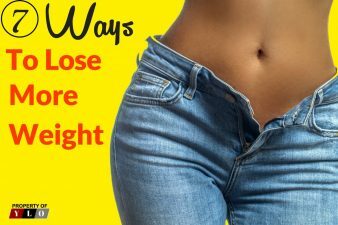 Not your bulging tummy, not the extra pounds that your doctor warned you about, not seeing your neighbors out in the run, or even seeing your spouse exercise. When nothing seems to motivate you, what do you do? If you don’t seem motivated, think about the thing that got you thinking about losing weight in the first place. What pushed you to read this article to the end? What is pushing you to want to lose weight? Is it to live a healthier life? Is it to fit in the little black dress that you haven’t worn for years? Is it because your doctor highly recommended it? Well, think about it, and there you will get the motivation you need. When you find that thing don’t ever lose sight of it again. If you take dinner at 6 and go to bed at 10, it is normal that you will get hungry by bedtime. How do you avoid eating before bedtime and derailing all the efforts gained during the day? Snacking is not bad at all, but try to take healthy snacks. Creamy Greek yogurt with nuts or almonds is one of the best recommendations I can give you. Pick a snack that is delicious, low in calories and filling. Filling foods have a way of taming your appetite. Popcorn (air popped) is also a good option, as it fills your need to munch without adding calories. Sugar is great, and everybody loves sugar. There is a misconception that to lose weight you must give up sugar. This is not true entirely. Of course, you have to cut down on some sugar, but you don’t have to give up on sugar entirely. Just ensure that you make healthy desserts. There are a number of healthy dessert recommendations on the internet. Simply check them out and pick one that can work for you. One thing to note is if you can’t curb sugar on your own you may need help. Sugar in itself is more addicting than Heroin and getting hooked is easy to do and hard to get rid of. 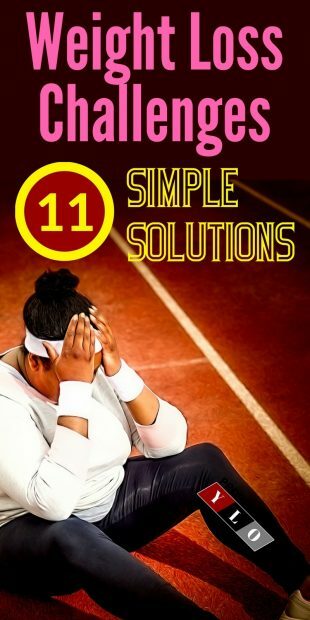 Read our article on that subject to see if you can get some pointers at 11 Step Program to Break Your Sugar Addiction. I can’t afford to eat healthily. Healthy eating can be a bit expensive. It is cheaper to purchase chuck than organic meats. Although organic foods which are best for weight loss programs can be expensive, they have different seasons and in each season one is cheaper. Master the seasons and maximize when a certain meat is on the season as during that time you can get them at the most affordable price. NOTE: pick frozen foods as they are less expensive as compared to fresh ones without compromising on nutritional content. Whatever you do, don’t give up on eating healthy as a sure way to lose weight. Staying healthy is combing these two; eating healthy and exercising.